Whether you are adding to your family, creating a home office or just wanting additional living space an addition to your existing home is a great way to stay in the home and neighborhood you love. Our goal with any addition is to add living space with an eye toward maintaining the original design and architectural elements of older homes with modern building concepts and green building practices. Design, detailed timelines, precise scheduling, customer service and of course an incomparable final product are hallmarks of the Hayes Brothers experience. 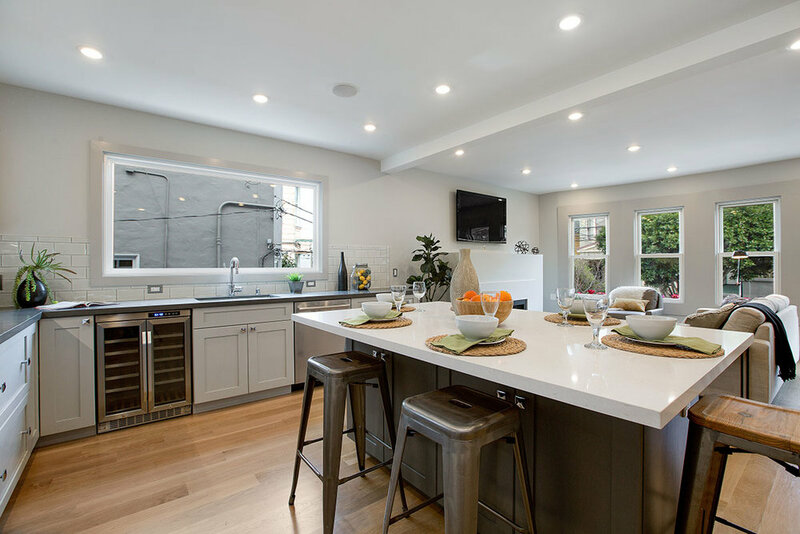 A successful remodel begins and ends with great design, regular communication, attentive client services, precise scheduling, project management, and master craftsmanship. Most importantly we are great listeners and enjoy exceeding your expectations. If your home design feels a bit tired or dated, remodeling may be a great answer for transforming a good home into a fantastic place you will look forward to coming home to every day. Hayes Brothers is equipped with the design team, in house craftsmen and superior project management to make your home dreams a reality. An accessory dwelling unit (ADU) is a second dwelling unit created on a lot with a house, attached house or converted basement. The second unit is created auxiliary to, and is smaller than, the main dwelling. 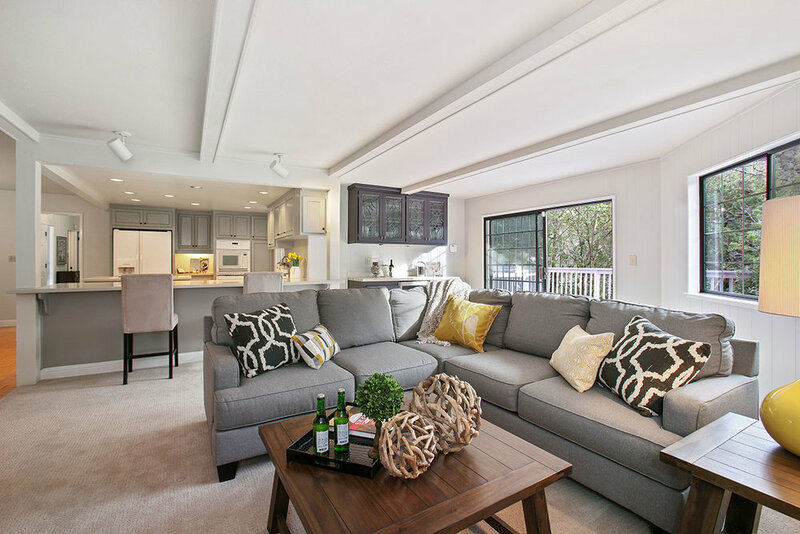 ADUs can be created in a variety of ways, including conversion of a portion of an existing house, addition to an existing house, conversion of an existing garage or the construction of an entirely new building. ADU’s are traditionally used for additional income, work space, family visits or a combination of them all. Hayes Brothers has vast experience with all types of ADU’s with a careful eye toward budget, timeline and overall project success. 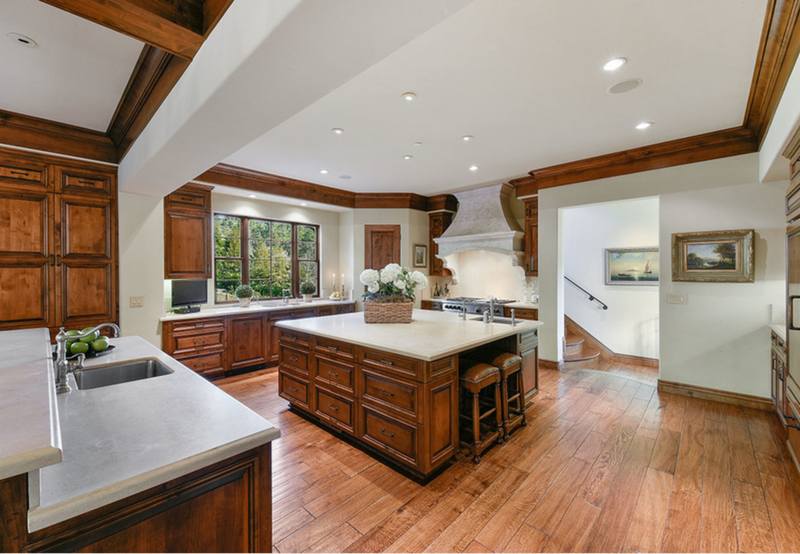 Innovative design combined with our in house custom cabinet shop and master craftsmen allows Hayes Brothers to offer top quality kitchen remodels. We provide a selection of top quality manufacturers that reflect our commitment to the environment. Kitchens have become more than just functional spaces for cooking. A great kitchen should reflect our client’s lifestyle, functionality and gathering spot for family and friends. We take great pride in our personal attention to clients requirements. 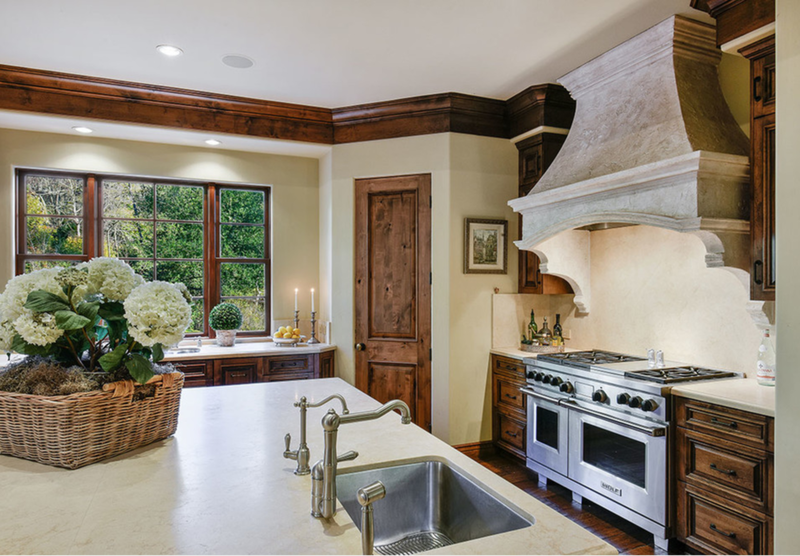 We will look forward to creating your dream kitchen with a design of modern elegance to rustic luxe and everything between. 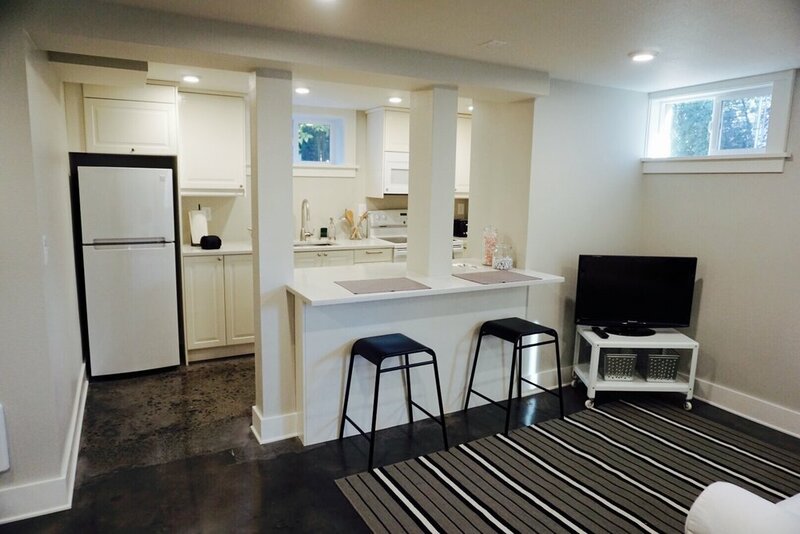 Transforming an unfinished or dated basement into living and or entertaining space is a fantastic way to make use of underutilized space right under your existing home! Adding an additional bedroom, bathroom and living space greatly improves your home’s assessed value, comfort and functionality. Basement remodels also offer some additional pleasures for our clients. You can live as usual while our carpenters, sub contractors and craftsmen bring new life and light into an existing space. Our clients are always excited and thrilled to come home everyday, view all the days construction work and retire upstairs without any of the usual remodeling inconvenience and nuisance. When building a new custom home our goal is transparency. We enjoy when clients are engaged at every stage in the process. We are careful listeners while offering expert advice. Attention to detail, precise scheduling, timeline, and use of the latest building science, we innovation and personalize your new home. Our dedicated craftsmen, in house custom cabinet shop and long established partnerships with our subcontractors make Hayes Brothers an excellent choice to build your dream house.